As an ECE teacher at a local Christian school, devotion time with my students is very important. During devotions we enjoy reading the scripture and spending quality time as a class. Preschoolers are taught the Bible in a different way. Preschoolers learn best through crafts, skits, coloring, and relating the Bible to their everyday lives. Because of their hands on learning approach, I now turn most of my lessons into crafts. I thoroughly enjoy preschool crafts, as do my students. This article I will share with you my lesson plans for Psalm 32 preschool art. 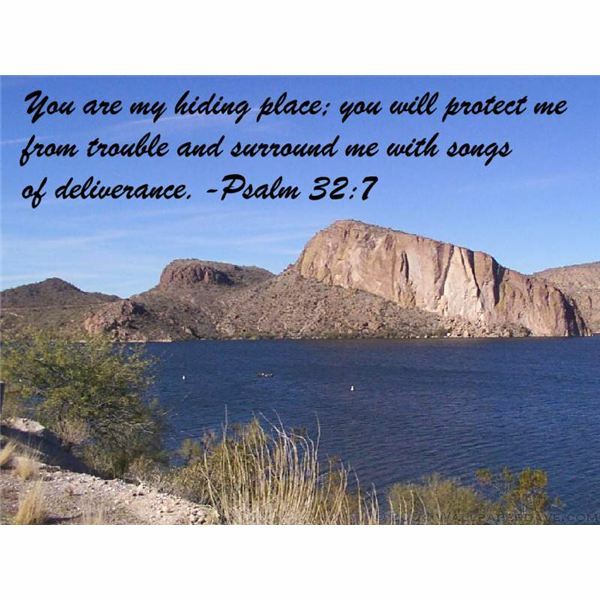 "You are my hiding place; you will protect me from trouble and surround me with songs of deliverance." Protection from trouble is a desire we all as humans seek. Parents are Gods gift to children to act as our protectors. 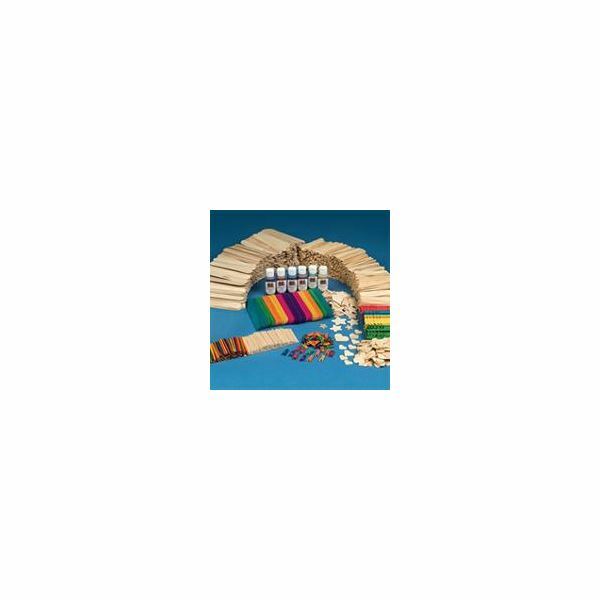 Every preschool child desires protection. By having a parent, or close friend there during a time of sadness, or when they are scared, will easily diminish their bad feelings. Preschoolers will automatically know what each role a community member has. For example, as in the poem, the policeman will help when in danger, the doctor will help when you are ill. I teach my students that just like the members of a community, God is also our helper. We can turn to God when we are scared. God is our ultimate Father. He is there for everyone and anytime you need him, you just have to call upon him. To better help the preschoolers sink this concept of God as our Father and protector into their heads, I designed what I call Psalm 32 preschool art. I brought in supplies for the children to use to create stick puppets. I asked each of the students to create a stick puppet to show the class who protects them. Many students created their mom, their dad, sister, or brothers. Some created their doctors, and fireman, and local policeman as in the story. At the end of the lesson I provided each student with a stick puppet of God-their ultimate protector. Preschoolers learn by example, they learn by relating to their simple lives. First I have the children make their own boat. For the boat itself I use a full sized paper towel roll. I pre-cut thirteen little slits in the roll across the top. One slit per Popsicle stick. This will allow for a slot to place Jesus and his disciples in. Next I pre-cut 13 Popsicle sticks in half for each child, (12 disciples and one Jesus). These will be used to support the disciples and Jesus on the boat so they can "stand"up inside the boat. Then I allow the children to draw faces and clothes onto the Popsicle sticks. Making the 12 disciples (Simon (whom He named Peter), Andrew , James, John, Philip, Bartholomew, Matthew, Thomas, James son of Alphaeus, Simon who was called the Zealot, Judas son of James, Judas Iscariot) and Jesus himself. When the children are finished, help them glue or tape the Popsicle people into the boat. Remember to teach the kids the story of how Jesus calmed the storm. This was one of Jesus’ ways of showing he loved and cared for us. Jesus is our protector and he keeps us safe. That day Jesus kept all the disciples safe because they called upon him for help. I hope you enjoyed my lesson plan and version of Psalm 32 preschool art. It is a wonderful scripture to teach and one that really lends itself to preschool lessons.